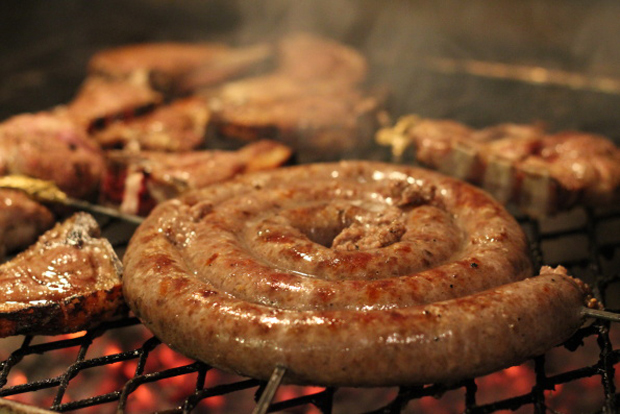 If you ever choose to visit South Africa, you may get invited to attend a braai. Don’t panic, as this is merely the local variant of a good old fashioned BBQ, with a few subtle differences. Take notes from here on and you’ll go a long way to impressing a few locals with your knowledge of what can only be described as one of the cornerstones of South African male tradition.